In the early nineties, about ten years after the invention of PCR, Higuchi and colleagues first described the real-time qPCR principle. In their experiments, a video camera detected the real-time accumulation of double-stranded DNA (dsDNA) in a PCR using the increase of fluorescence of ethidium bromide resulting from its binding to dsDNA PCR product (Higuchi et al., 1993). Few years later, a modification to that detection method was described (Heid et al., 1996). Here, sequence-specific probes labelled with fluorophores result in the detection of accumulating PCR product. This probe-driven detection is based on the observation that Taq polymerase degrades (hydrolyses) such probes into smaller fragments during every PCR cycle, and that the latter can be distinguished from undegraded probes (Holland et al., 1991). The most common probe-based format is the hydrolysis probe, commonly referred to by its brand-name TaqMan probe (named after that eighties game PacMan). In the mid-nineties these hydrolysis probes were marketing-wise positioned superior to dsDNA-binding dyes to boost their sales. The manufacturers claimed that hydrolysis probes result in increased qPCR specificity because primer-dimers and non-specific PCR products are not detected. So, it was a marketing strategy imprinting the idea that probe-based assays are superior compared to dye-based assays. But what truth lies in this point of view? "It was a marketing strategy imprinting the idea that probe-based assays are superior compared to dye-based assays." Novice qPCR users often argue that data generated with dye-based assays are susceptible to misinterpretation: the detection of nonspecific PCR products would influence the Cq values. But the detection of nonspecific PCR products should not be cancelled out by adding a probe to the qPCR reaction. It is through careful experiment design and optimization that you obtain specific, efficient and sensitive amplification and detection of your target of interest. Primer concentrations, denaturation and annealing times and temperatures, and buffer composition are few of many critical parameters that contribute to a robust qPCR reaction. When sensitivity is not an aspect that you want to improve, optimizing these parameters will give you a suitable qPCR assay. And it does not need a probe. This is the strategy applied by Biogazelle when designing Bio-Rad's PrimePCR assays: the most comprehensive portfolio of validated Research Use Only dye-based qPCR assays for human, mouse and rat. Knowing that a good dye-based assay can be as specific as a probe-based assay, when should you choose one over the other? In qPCR experiments for gene expression analysis, you can rely with great confidence on a properly designed and validated dye-based assay. Because no probes are required, the experiment cost is reduced. 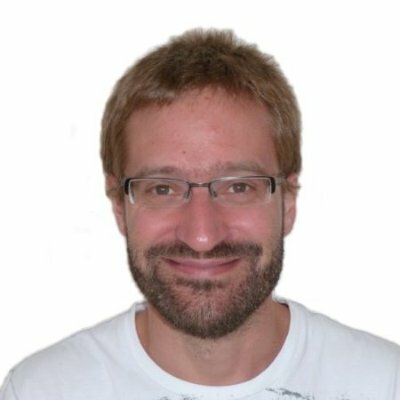 This cost benefit is not to be underestimated, especially when you aim to measure the expression of a large number of genes. 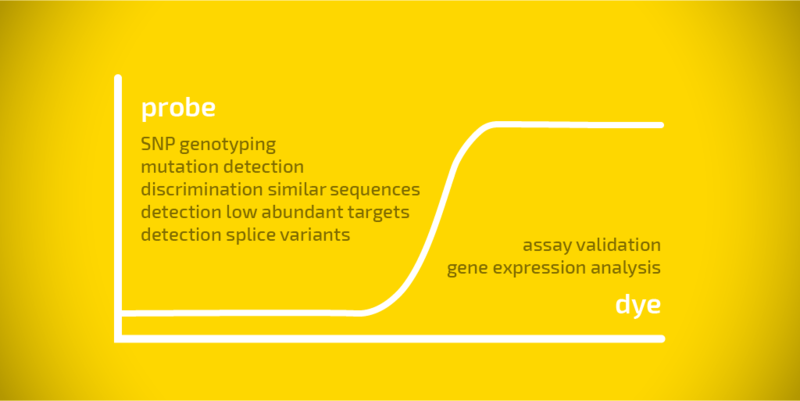 Dye-based assays also allow an extra level of post-PCR quality control: you can verify the specificity of the reaction with so-called melting curves. 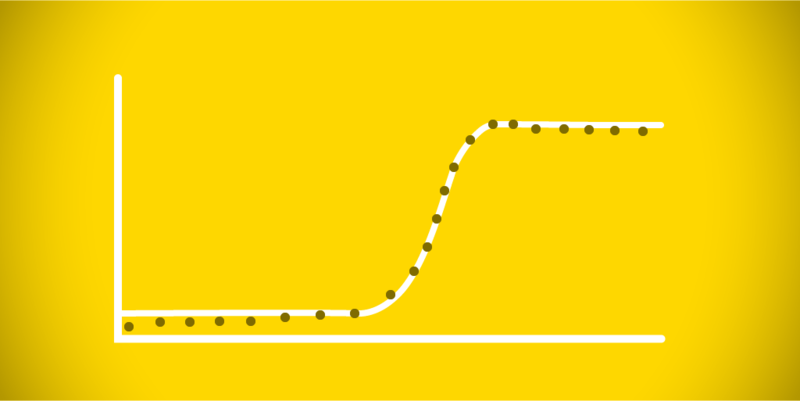 Melting curves create a specific pattern for each amplified PCR product. This check is easy, rapid and straightforward, and I would recommend including it as a standard practice. It adds confidence to your analysis. For some specific real-time qPCR applications, you could consider probe-based assays. For instance, for SNP genotyping, mutation detection, quantification of splice variants or discrimination of very similar (bacterial) sequences. The variants aimed to be detected in these types of analysis cannot be resolved in a straightforward way by dye-based assays. Probes are also useful for detection of targets that are expressed at very low levels, especially when background signals would interfere with the interpretation of the results. But, poor probe design and labeling could reduce the efficiency of a good performing assay. Thus, adding a probe to the reaction requires extra optimization of probe design, the compatibility of the three oligos, and probe concentration, to name a few parameters. Anyhow, adding a good probe to a poor primer pair will not bring you high quality data. Quality of your qPCR reactions is determined by proper optimization of the backbone of the assay, regardless of the detection method you decide to use. This requires defining the optimal reaction conditions for primers, buffers and nucleotides, and is often done with … indeed a double-strand DNA specific binding dye. You might wonder whether at that moment you already have the assay covering your needs. Often the answer will be: yes, you have! Heid CA, Stevens J, Livak KJ, Williams PM. Genome Res. 1996 Oct;6(10):986-94. Real time quantitative PCR. Higuchi R, Fockler C, Dollinger G, Watson R. Biotechnology (N Y). 1993 Sep;11(9):1026-3 Kinetic PCR analysis: real-time monitoring of DNA amplification reactions. Holland PM, Abramson RD, Watson R, Gelfand DH. Proc Natl Acad Sci U S A. 1991 Aug 15;88(16):7276-80. Detection of specific polymerase chain reaction product by utilizing the 5'----3' exonuclease activity of Thermus aquaticus DNA polymerase.